Michael Levine is a senior partner and founding member of Norse Realty Group. Michael, together with Norman Friedman and Seymour Leibler, founded Norse Realty Group in 1973. Prior to founding Norse Realty, Michael worked at the accounting firm of Pannell Kerr Forster and subsequently founded his own firm, Levine & Schmutter, where he continues to be a partner. Michael graduated from New York University in 1966 with a degree in public accounting, and earned his CPA soon after. Michael is on the board of directors of New York Community Bank, where he is the chair of the audit committee. He lives on Long Island with his wife. Norman Friedman is a senior partner and founding member of Norse Realty Group. After working in education for a number of years, Norman partnered with fellow teacher, Seymour Leibler, to invest in residential real estate in New York City. In 1973, Michael Levine joined with Norman and Seymour to form a new company, Norse Realty Group, with a focus on commercial retail properties. Norman graduated from Yeshiva University in 1948, and went on to earn a Master's from the Ferkauf Graduate School as well as rabbinic ordination in 1955. Along with his work at Norse Realty, Norman has been the chairman of the board of Bnei Akiva North America and of Camp Moshava for the past 50 years. Norman currently resides in Manhattan and is active in religious activities at Yeshiva University. David Levine is a partner at Norse Realty Group, where he specializes in acquisitions, leasing and financing. David joined the firm in 2003. Previously, he worked at the New York law firm of Otterbourg, Steindler, Houston & Rosen, specializing in creditor's rights and bankruptcy. He earned his J.D. from the St. Johns University School of Law in 2000, and graduated from Yeshiva University with a Bachelor of Arts in 1997. David lives on Long Island with his wife and two children. Uri Moche is an associate partner at Norse Realty Group. Uri's diverse experience in the finance industry brings a new perspective to the investment process at the firm. Prior to joining Norse Realty, Uri worked at Avenue Capital, focusing on distressed corporate credit investments. He has also worked as an investment analyst at ING Clarion Capital and Lehman Brothers. Uri graduated from the University of Pennsylvania in 2004 with a Bachelor of Science in Engineering. He sits on the board of directors of Bnei Akiva North America and lives in Manhattan with his wife and two children. 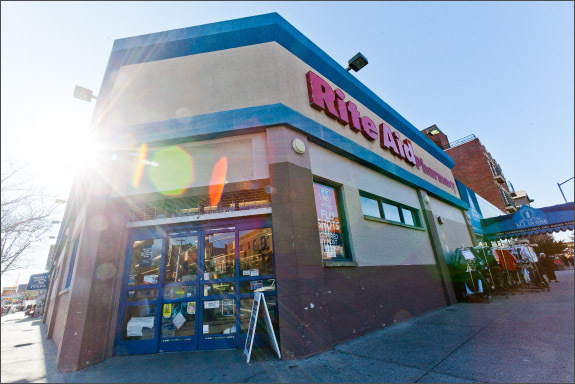 Located in the heart of Borough Park, the 10,000 square feet of ground floor space was completely renovated with a Rite Aid Pharmacy occupying the entire first floor. In order to maximize this prime retail location, the renovation included the development of a separate entrance to the building's lower level which is leased to several local retailers. Norse Realty purchased the Chemical Bank building on a prime block on Myrtle Avenue. The building consists of 11,000 square feet of first floor retail and 6,000 square feet of upper floor office space. 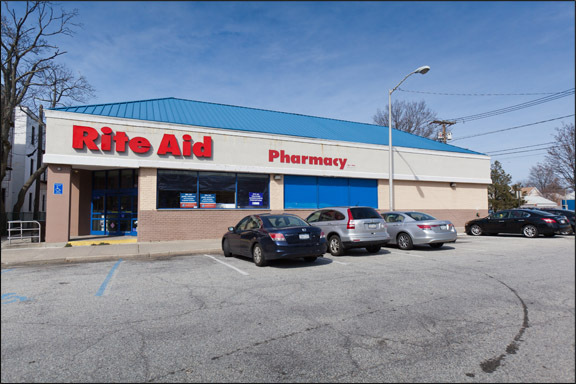 The entire building is net leased to Rite Aid Corporation. 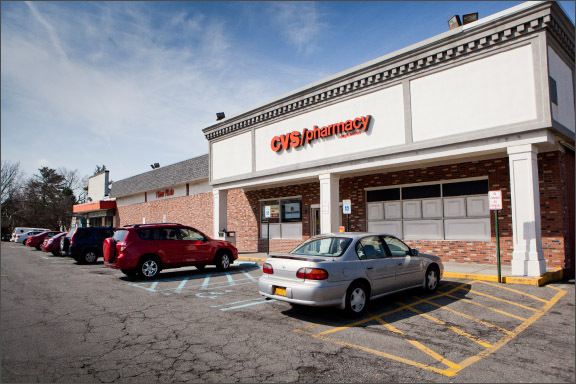 Located at the intersection of Routes 119 & 9A in Elmsford, this property was renovated into 22,500 square feet of new retail stores consisting of a CVS Pharmacy, Gothic Cabinet Craft and an award winning Japanese restaurant. 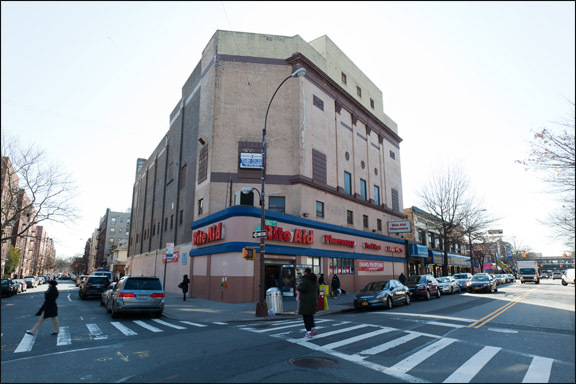 The former Avalon Theater was redeveloped into commercial retail and office space anchored by a Rite Aid Pharmacy on the first floor and Touro College on the second floor. In addition to the Avalon Theater, Norse Realty has had success in converting multiple closed movie theaters into commercial retail space. Previously the Brighton Laundry, this industrial building was redeveloped into a 63,000 square foot first class shopping center with second and third floor office space. The primary tenants at this location include Walgreens, the United States Postal Service, Touro College and New York State. 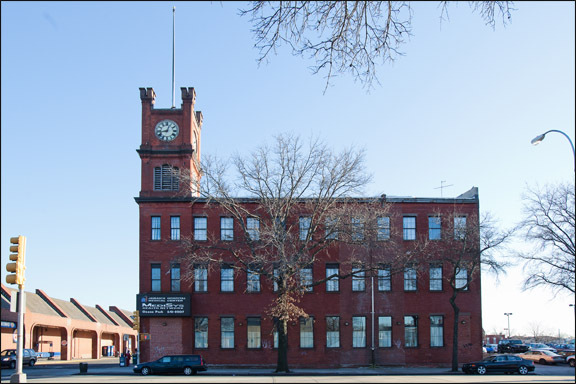 The Clocktower Building, built during the 1860s, is a remnant of the Lalance & Grosjean porcelain enamelware factory on Atlantic Avenue in Ozone Park. 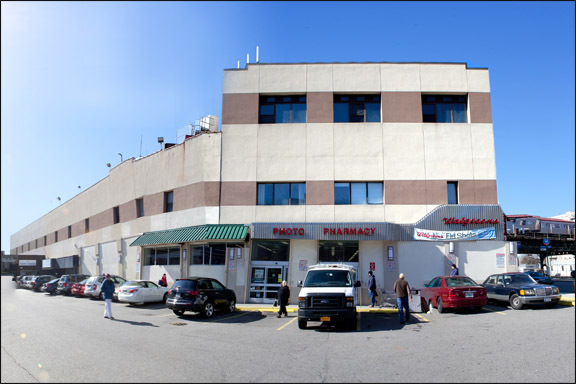 This historic, free standing building is located on the pad of a Pathmark Shopping Center and has cross easements with the adjacent Pathmark parking lot. 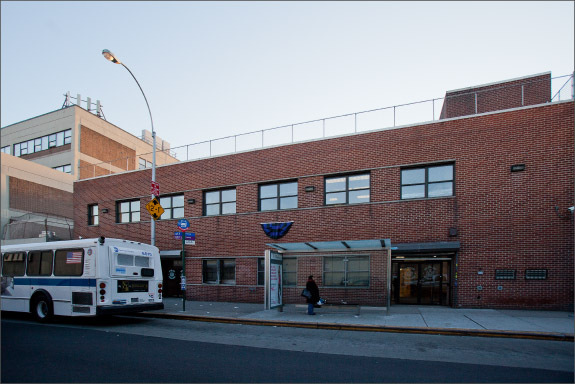 The entire three-story building is leased to Jamaica Hospital Medical Center. Located at the corner of 'Main & Main' in Elmsford, NY, this property is situated directly across the street from another Norse Realty portfolio property. The retail center, anchored by the United States Postal Service and Subway Restaurant, has rear parking and caters to the local community. 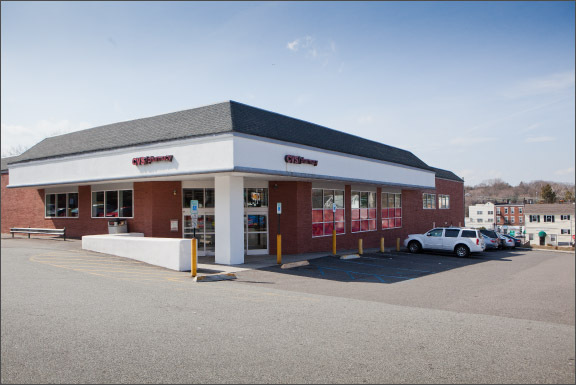 With frontage along both Main Street and Huguenot Street, Norse Realty developed this two acre parcel of land from the ground up into a free standing 13,000 square foot CVS Pharmacy with a drive-thru. 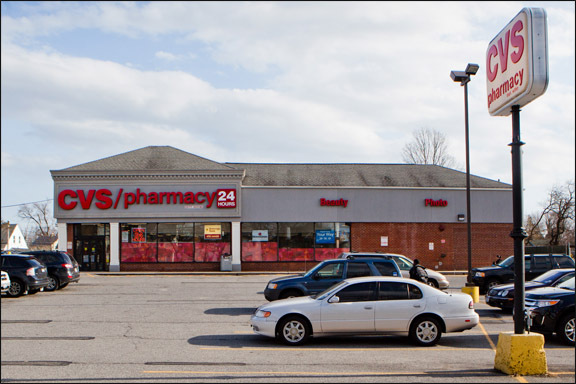 This property, located on Jericho Turnpike, was developed with front parking and a drive-thru and is net leased to Rite Aid Pharmacy. 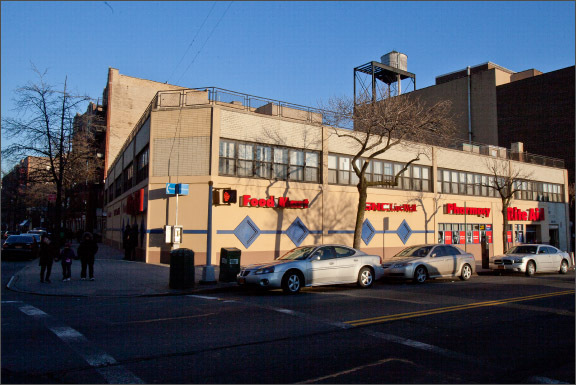 Located in Kew Gardens Hills, this property is a free standing 27,000 square foot Supermarket, with 60-car parking. This site housed an A&P Supermarket which was converted into a free standing 10,000 square foot CVS Pharmacy with 60 car parking. 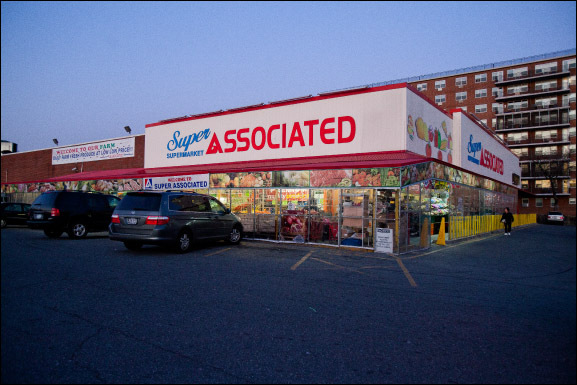 Located on Ocean Avenue by the Belt Parkway in Sheepshead Bay, this three tenant shopping center sits on two and a half acres and consists of a 40,000 square foot building with a 200 car parking lot. The shopping center is anchored by a Waldbaums Supermarket, with a Duane Reade drugstore and Capital One Bank as the other tenants. This property was purchased in 1985 out of the REO portfolio of a regional bank. 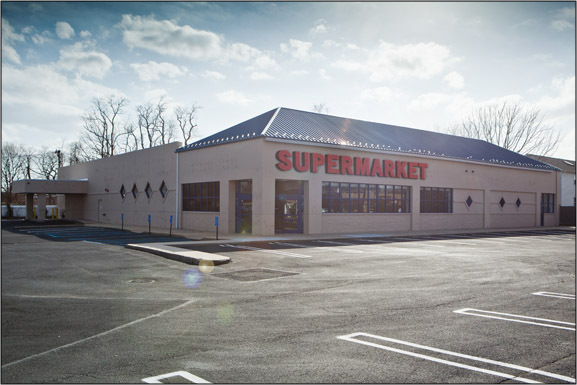 The property contains over 90 parking spots and is net leased to a gourmet grocery operator. This property located on the corner of Boston Post Road and Purdy Avenue was the site of an A&P Supermarket. 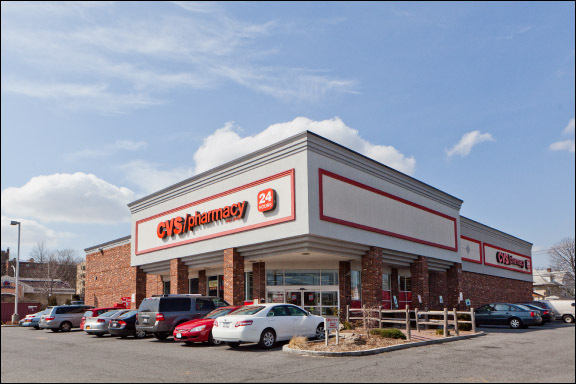 The property was converted into a free standing 16,000 square foot CVS Pharmacy. This 47,000 square foot office building is located in the heart of downtown Jamaica. It is leased to New York State and has recently undergone a major interior renovation. This 25,000 square foot, two-story building formerly housed the Department of Labor. 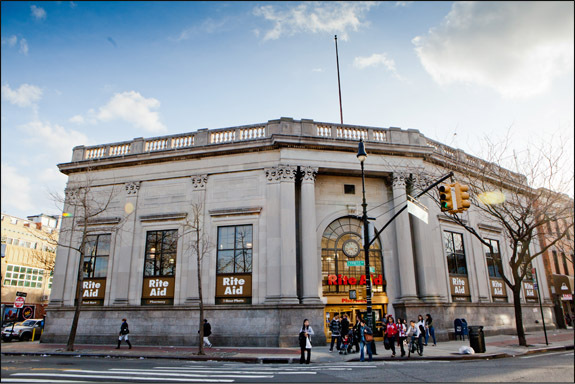 The first floor was converted into a Rite Aid Pharmacy and the second floor was renovated and leased to the New York City Board of Education. This building shares a corner with the Queens County Civil Court and is down the block from the Queens Supreme Courthouse. Located in Franklin Township, the Franklin Towne Center is a 130,000 square foot shopping center net leased to The Stop & Shop Supermarket Company. 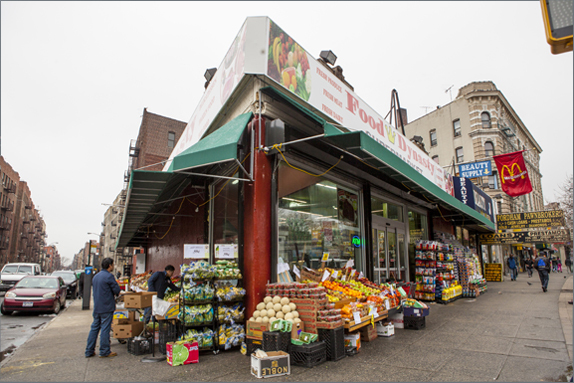 An extension of the renowned Fordham Road Outdoor Mall, this prime corner was recently redeveloped for an urban supermarket operator. In 1962, Norman Friedman and Seymour Leibler, two elementary school teachers from the Bronx, began a second career in real estate. In the mornings, they taught in neighboring classrooms, and in the afternoons they ran their burgeoning real estate business out of a storefront office. The business, which initially focused on residential real estate in New York City, quickly expanded, and Friedman and Liebler soon turned to real estate full-time. Ten years later, Michael Levine joined as a third principal, and the company incorporated as Norse Realty Group. Norse Realty moved away from residential real estate, and began concentrating on commercial real estate. Over the following forty years, Norse Realty grew into a first-class commercial real estate company in New York, specializing in the development, redevelopment, ownership and management of commercial real estate throughout the New York metropolitan area. Now going on three generations, Norse Realty continues to remain a close-knit family run business. For the past fifty years, Norse Realty has valued and maintained close relationships with tenants, bankers, and brokers. Integrity and accessibility lie at the very core of Norse Realty's philosophy: hand-shakes are always preferred to contracts, and in-person meetings are favored over remote communication. Norse Realty's commitment to its business model has proven successful throughout the volatile real estate and economic cycles. From two teachers in a Bronx storefront to a multifaceted real estate company, Norse Realty has never lost sight of its principles. Valued relationships and professionalism have made Norse Realty the company it is today.